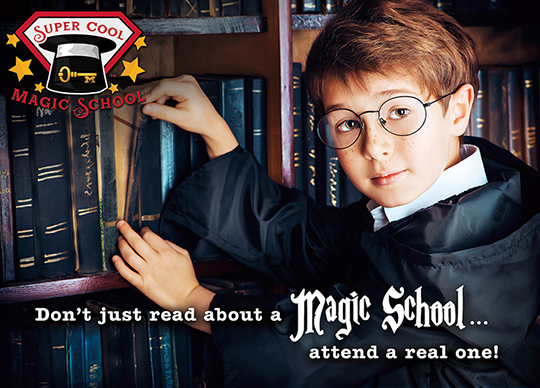 Super Cool Magic School – Empowering Children by Teaching Life Skills Through Fun and Interactive Magic Camps! 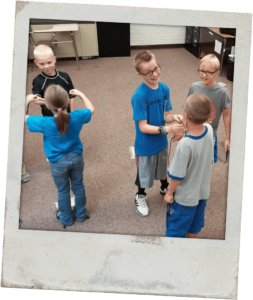 Empowering Children by Teaching LIFE SKILLS through FUN and INTERACTIVE Magic Camps! Welcome to Super Cool Magic School! Our school is open to any child between the ages of 7-12. 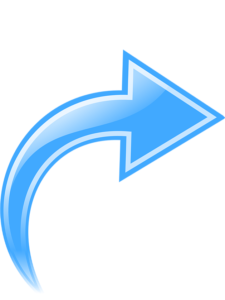 Hidden in our fun and interactive classes are simple and powerful life changing lessons. Through the act of performing magic and working with others, your child will develop priceless communication and people skills without even realizing it! Learn more about our camps below! Get ready to take an amazing adventure into the exciting world of magic! Learn how to read people’s minds, make money appear out of nowhere and travel through time with a magic bandana just to name a few. 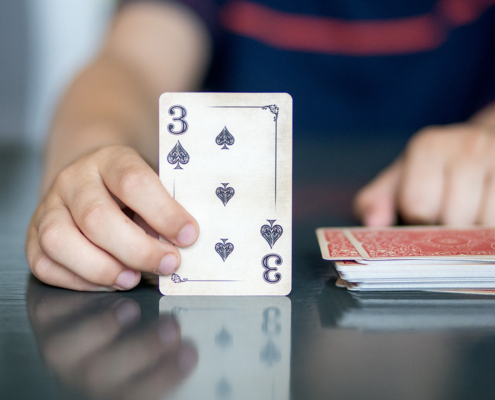 In this course students will not only learn the 8 basic effects that make up all magic tricks, but more importantly they will discover the real secrets to becoming a true magician as each lesson reveals an important life skill to help build their confidence and communication skills. 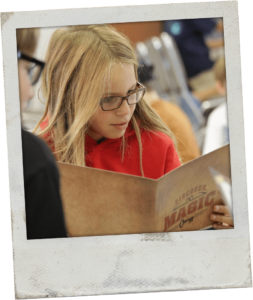 Each lesson comes with a custom magic prop, a top secret file folder, and a secret word to unlock bonus videos in the online video vault. This life changing program builds self-confidence and develops critical communication skills in a fun and unique way that is guaranteed to unlock your child’s potential and impact the rest of their life. Our Purple Wand Course is a two day camp for children ages 7-12. Camps are held in the HarborWalk Theater, located in HarborWalk Village in Destin, FL. Registration cost for the Purple Wand Course is $275 and includes over $100 worth of course materials. Space is extremely limited. Register your child today! Our Purple Wand Course runs from 10am-3pm both days which includes a 30 minute lunch break. Please pack a lunch, water, and snack for your child each day. 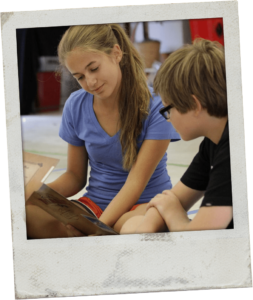 Your child will love diving into the world of magic in our One Day Wonder camp! 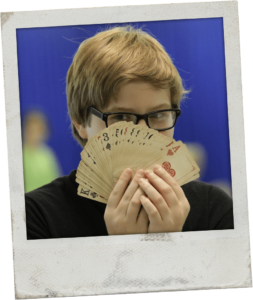 During this camp, your child is introduced to magic in a fun and simple way. They’ll learn easy to do tricks, work on stage presence, and be introduced to critical life skills by reading about the “8 Traits of a True Magician” (For a more elaborate and detailed learning experience of our “8 Traits of a True Magician, we recommend our Purple Wand Course). 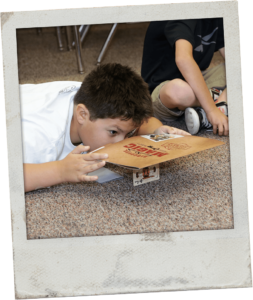 Our One Day Wonder camps utilize modern technology and magic props that are exciting, colorful, and of the highest quality to enhance your child’s learning experience! 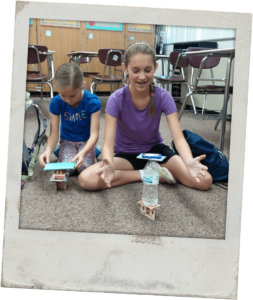 As they learn new magic tricks through our unique Discover Magic approach, each child has the opportunity to perform several times in class before going home to show family and friends. 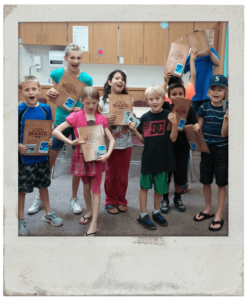 You’ll receive one-of-a-kind camp materials! 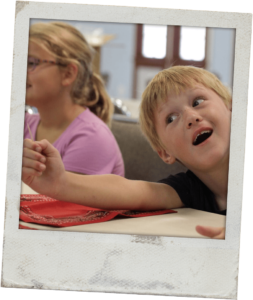 Our One Day Wonder Camp is for children ages 7-12. 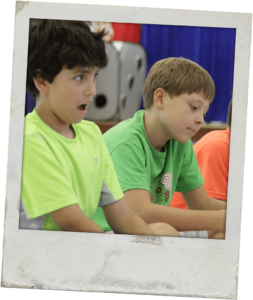 Registration cost for One Day Wonder Camp is $100 and includes all camp materials. Space is limited. Register your child today! Our One Day Wonder Camp runs from 10am-noon. Please pack a snack and water for your child. Kids Love Us! But What About The Parents? Noah’s passion for the art of magic began at age 7, and he’s been professionally teaching magic and performing magic shows for families and children for over a decade. Over the years he has created numerous magic camps and taught private lessons all over the panhandle of Florida with hundreds of children benefiting from his lessons and mentorship. 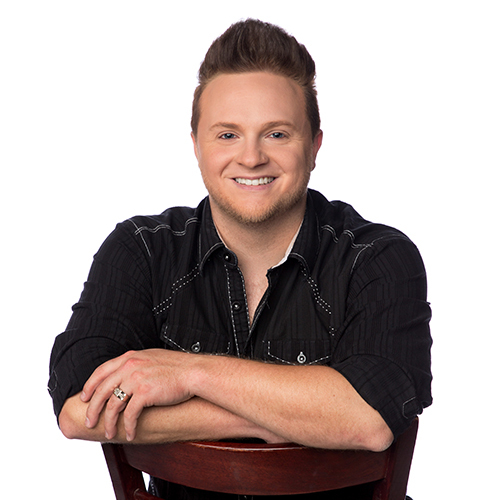 He performs often at schools throughout the Southeast region for fundraisers and incentive programs. 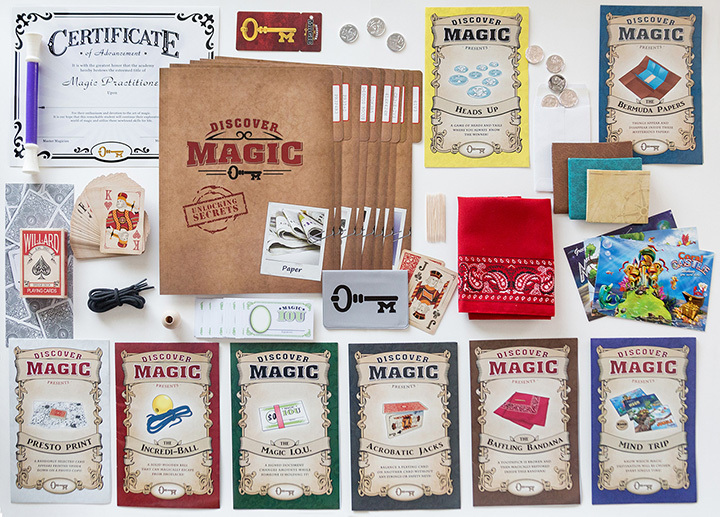 As a licensed presenter of the Discover Magic curriculum, he’s excited to expand his programs to reach more children than ever before at Super Cool Magic School! As Co-Star of The MAXIMUM MAGIC Show, Noah and his wife Heather have been blessed with tremendous success, performing hundreds of live shows each year here in Northwest Florida. Noah and Heather are three-time recipients of the Merlin Award, the most prestigious award a magician can receive, for “Illusionists of The Year” and “Entertainers of The Year”. Their performances in Panama City Beach and Destin have been viewed by over one million travelers, and they’ve earned TripAdvisor’s “Certificate of Excellence” for maintaining excellent reviews on the world’s largest travel site for the past four years in a row. Questions? 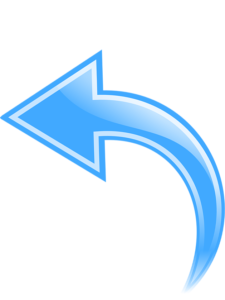 Send us a quick message below and we’ll get back to you shortly! JOIN US FOR THE PURPLE WAND COURSE april 17-18!